I hope you all had a wonderful Easter break! Now it’s true that my sofa has seen better days – it has withstood two newborns nestling on it along with a very tired mummy, lots of friends, family gatherings and wine spillages, and it’s has been used as a trampoline for at least the last 7 years (and it still does!). I find Smarties, Lego, popcorn, Moshi Monsters and loom bands down the back of it, but alas no hard cash. 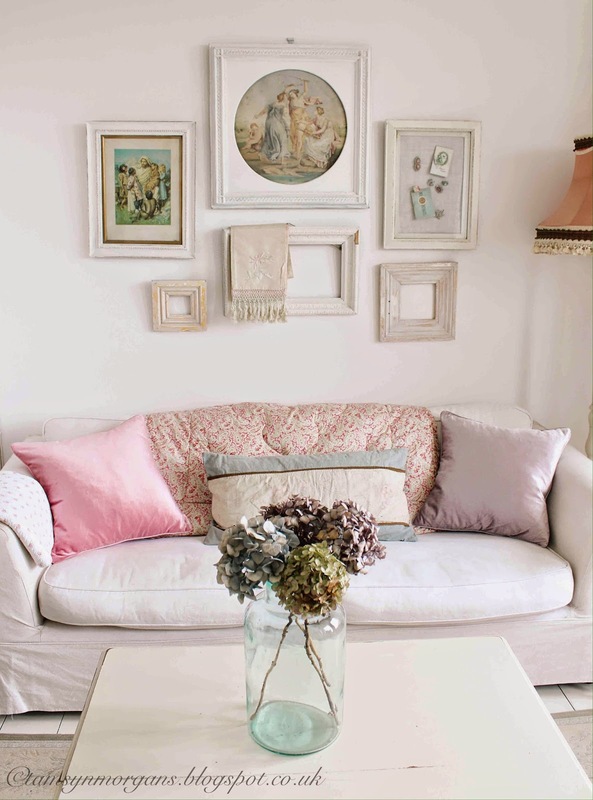 One day I will buy a beautiful button back sofa on which to recline regally, but for now, this is just fine, especially when I can pretty it up with cushions and throws. 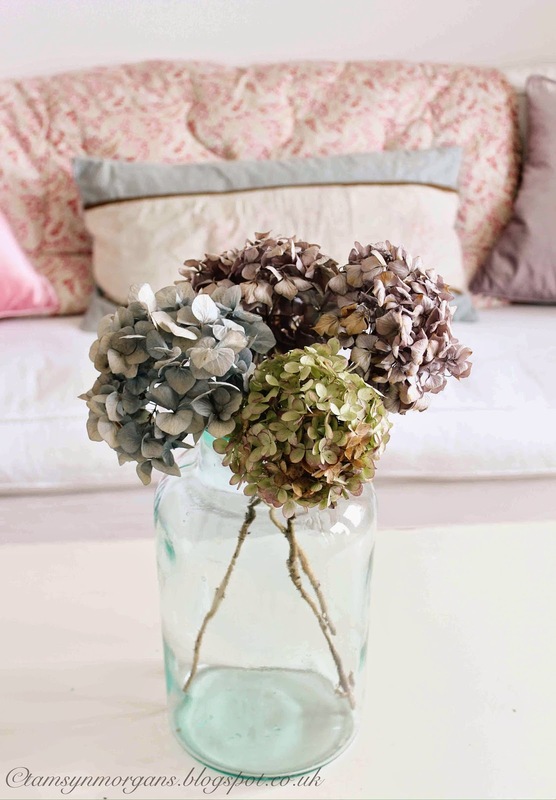 You may remember that I was lucky enough to win a Laura Ashley voucher for my Styling The Seasons post for February. 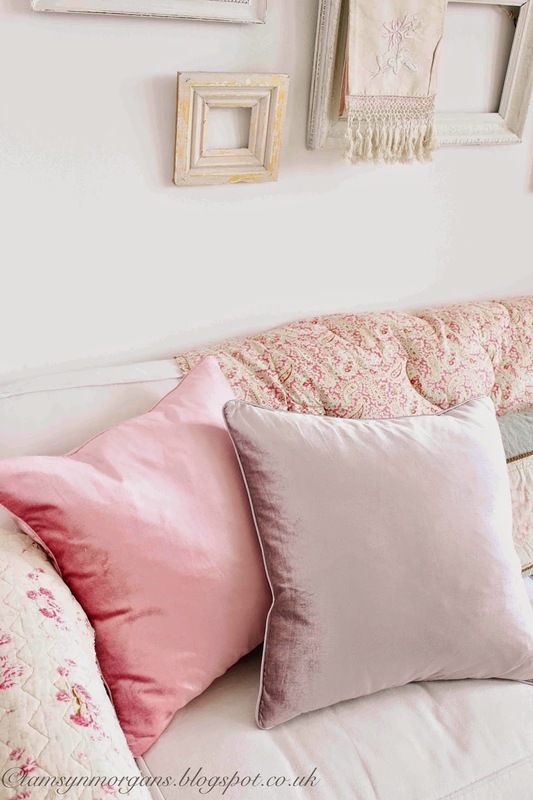 I bought these delicious candy coloured cushions (find them here) to adorn my sofa, along with some beautiful wallpaper and fabric which I will share with you another time. In other news, I have ventured out into the garden to start the big spring clean. I know I still haven’t shared my garden transformation with you, so once some blooms are out I will take some snaps. This is beautiful. I'd love a white sofa but alas it is not farmer proof, so I'll be sticking to dark brown leather, aka wipe clean and doesn't show the dirt! Beautiful cushions, they look wonderful on your sofa. Looking forward to seeing your garden – I am sure you will make it just as lovely as you have made your home.